The brand new rain jacket from Mamalila. 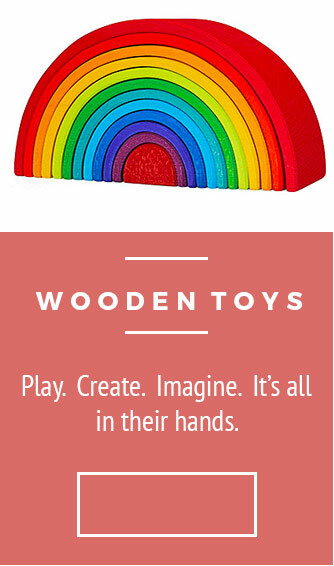 Use on its own, or when pregnant, or with baby carried on your front or back. No further discounts are available on this offer. When it comes to summer rains, April showers or changeable autumn weather, the Mamalila Rain Jacket is always useful and reliable as protection while babywearing. 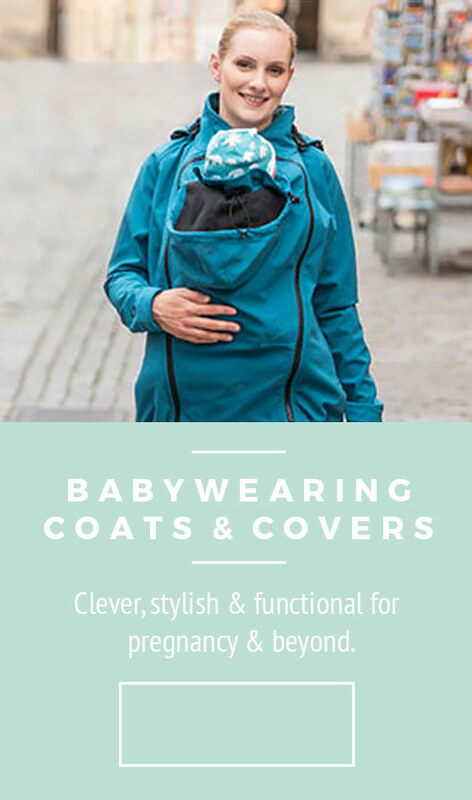 This brand new tailored jacket with hood and taped seams is wind and waterproof, and highly breathable - perfectly protecting mum and baby when surprised by bad weather while out and about (you know, THOSE days). The Mamalila Rain jacket for two is not just a jacket for mum on her own, but also a maternity and babywearing jacket, thanks to the addition of the babywearing and maternity inserts (included). 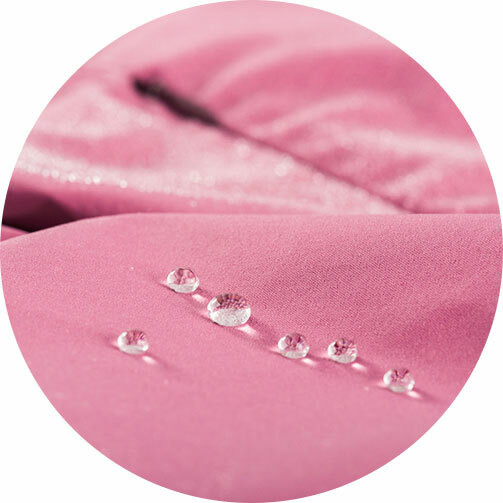 It's the fine details that turn a regular waterproof jacket into a well-thought-out jacket for mum and baby. 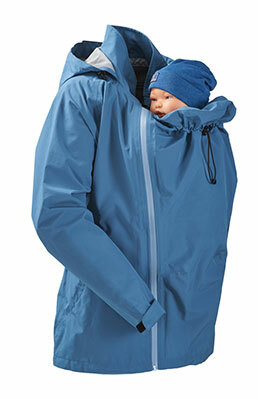 The baby hood can be gradually folded, and has an integrated head support for sleeping babies. 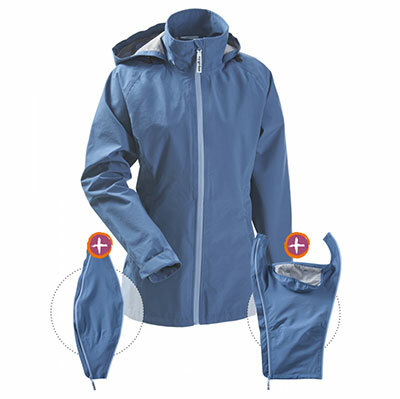 The hems, sleeves, and hood are all adjustable so that you stay super-dry! The high collar adds wind protection, and there is adjustable neck protection for baby. Gradually folding baby hood with integrated head support for sleeping babies.